Imagine you are Bruno Richard Hauptmann, accused of murdering the son of the most famous man in America. 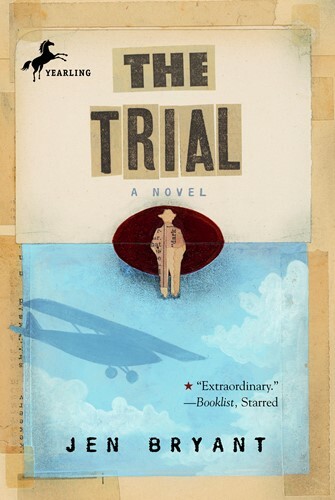 In a compelling, immediate voice, 12-year-old Katie Leigh Flynn takes us inside the courtroom of the most widely publicized criminal case of the 20th century: the kidnapping and murder of Charles Lindbergh’s baby son. And in doing so, she reveals the real-life figures of the trial—the accused, the lawyers, the grieving parents—and the many faces of justice. From the Hardcover edition.